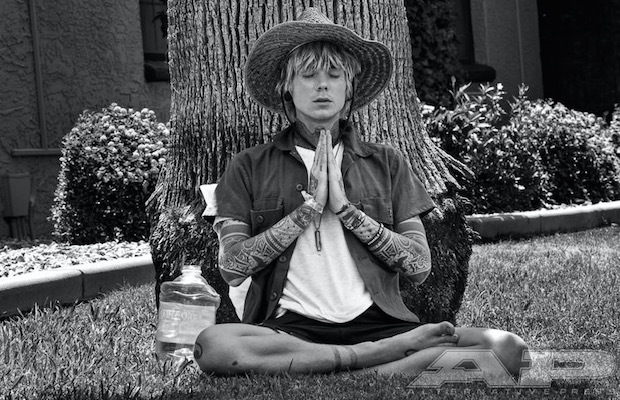 Never Shout Never brainiac Christofer Drew has endured a lot in his 24 years. 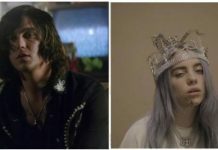 While speaking with contributing writer Jesse Richman for the latest issue of AP, Drew elaborated on his newfound sense of tranquility in life through Transcendental Meditation. “It’s really a nice thing, man. It’s a natural high, really. I’ve gotten higher off of meditation that I ever did off anything else,” the singer/songwriter admits.